ZSUWD has designed the logo of fantastic New Zealand disc producer RPM Discs and also developed the concept for the manufacturer´s disc design. The logo illustration has a distinct reference to the Maori culture and connotates flight, dynamics, balance, technique and certainly revolution – exactly the kind of spin of RPM (revolutions per minute). The typography as well is strictly reduced and reminds in its clear look-and-feel of technology and dynamics. 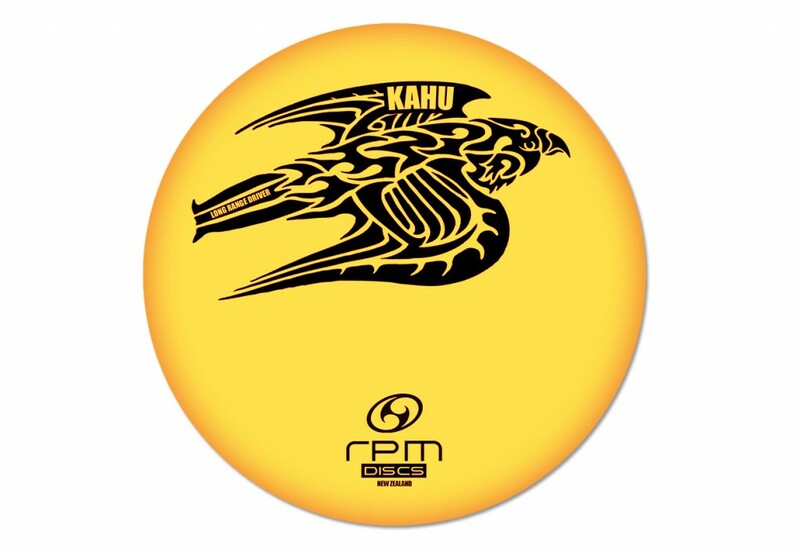 The high-speed driver disc Kahu is named after the indigenous New Zealand bird Kahu, a raptor of the hawk species that impresses with ist aesthetics but also its special flight characteristics.